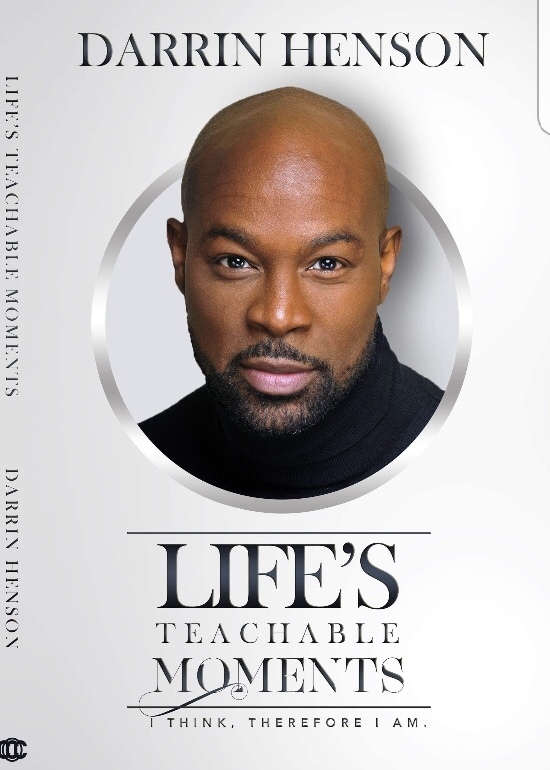 Darrin Henson initially rose to fame as one of the most notable characters on Showtime’s television series, Soul Food. Henson’s critically acclaimed portrayal of ex-convict-turned-businessman, Lem Van Adams, demonstrated his ability to connect deeply with urban audiences. 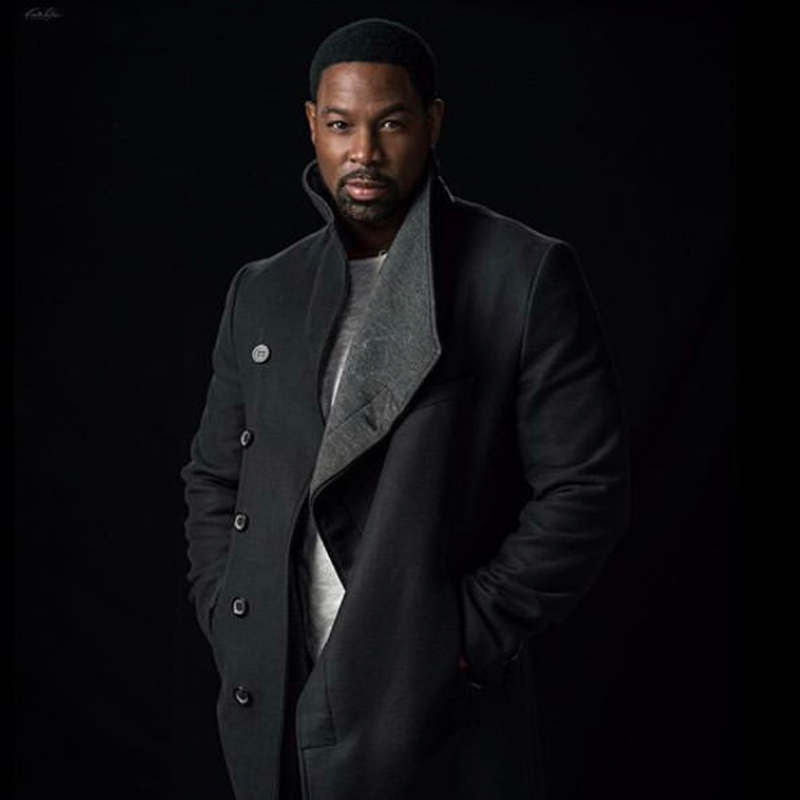 Darrin Henson is a man of many talents. 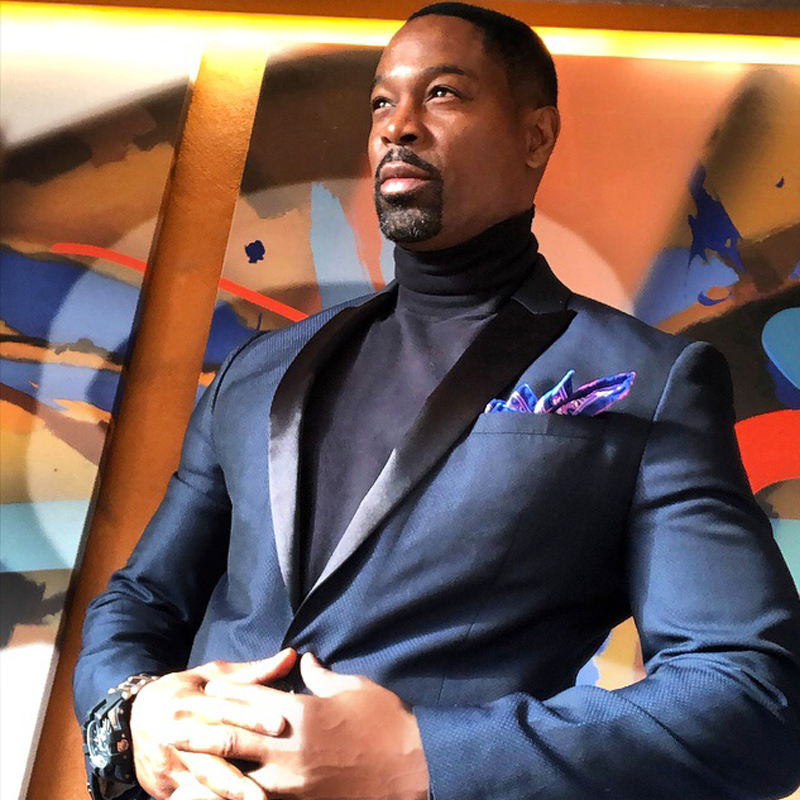 Henson is recognized as a leading choreographer within the music industry, and his experience includes work with top recording artists, including Jennifer Lopez, Spice Girls, Deborah Cox, Christina Aguilera, Prince, Britney Spears,‘N Sync, Dru Hill, Jagged Edge and George Michael. Henson’s most notable dance routine is ‘N Sync’s “Bye, Bye, Bye.” His work on the video earned him the MTV Video Music Award for Best Choreography. Following the success of “Bye, Bye, Bye,” Henson released a dance instruction video, Darrin’s Dance Grooves, which was hugely popular, selling over 3 million copies. Henson credits his success as a choreographer to his technical strength, attention to detail, and love of risk-taking. First 25 orders come with a free shirt! 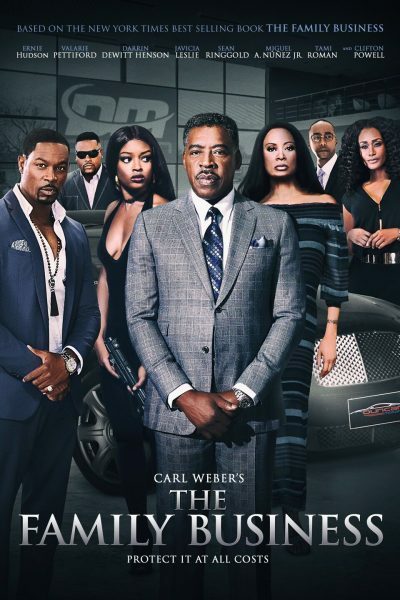 Carl Weber’s The Family Business – Based on The New York Times best-selling author Carl Weber’s most popular family crime drama series. Meet the Duncans, a prominent family from Jamaica, Queens. By day, they’re an upstanding family; by night, they live a dangerous secret life. L.C. Duncan, patriarch of the family, is at the age when he’s starting to think about retirement and has to decide which of his children should take over his thriving exotic car dealership. The Duncans quickly come under siege from some of the Top Politicians, Mafia and Drug cartels in the city. The Duncan’s will have to stick together or die separately. Head over to BET.com for more details.